Electricity can be an innovative way to heat your home, especially for rural homeowners who don't have access to the national gas network. And as the majority of UK households have access to the electricity grid, have you considered electric heating? 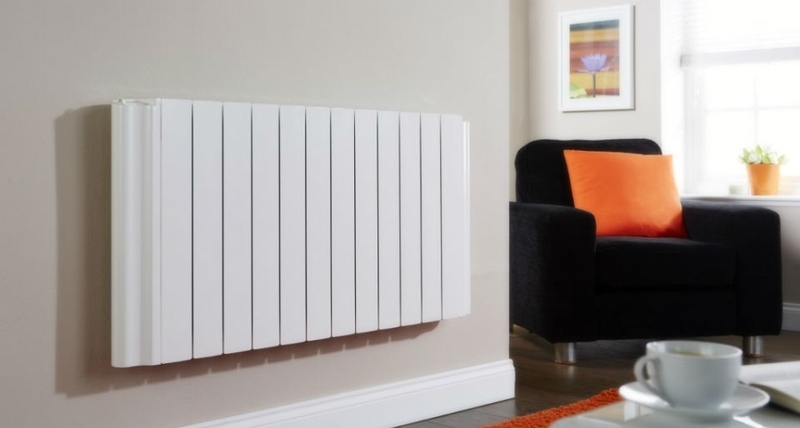 This article will explore the benefits of installing an electric heating system, and how recent product innovation from leading manufacturers and intelligent usage should make you consider the options available to you. Unlike a gas heating system, electric boilers and radiators don't require any pipe work or a flue. Electric central heating systems require very little maintenance as they have very few moving parts. Furthermore, you don't have to worry about the hassle of an annual gas boiler service, which is another cost to consider with the Gas Safe Register's recommendation for gas central heating systems. Whilst electricity can be up to four times more expensive per unit of energy than gas, it can be cheaper to heat your home than the alternative with cleverly managing your usage. Most electricity suppliers provide a special tariff, usually known as Economy 7 or Economy 10, which offers either 7 or 10 hours of cheaper-rate electricity overnight. Combine this with a well-insulated home and you could find that an electric heating system can be cheaper and more efficient than a traditional gas heating system. However, the daytime rate on these special tariffs are often higher than on the standard single-rate electricity - therefore, you'll need to decide which suits you best dependent on your requirements, lifestyle and budget. Unprecedented product development has made traditional electric storage heaters a thing of the past. With progressive developments and smart technology, homeowners can now have complete control of their electric heating systems. A new generation of electric appliances offer convenience, efficiency and performance, including wireless connectivity, smartphone app management and even the ability to monitor and adapt to a homeowner's lifestyle and changing climate conditions. We install a comprehensive range of electric heating systems, including the Santon and Amptec ranges. Our term of PASS certified engineers will guide you through your options with experienced-based, impartial advice. M&N Heating & Plumbing offer no obligation quotes and advice for electric heating installations, so why not speak to us today?